What is a Giclee (zhee-clay) Print? Copyright 2006. All rights reserved. 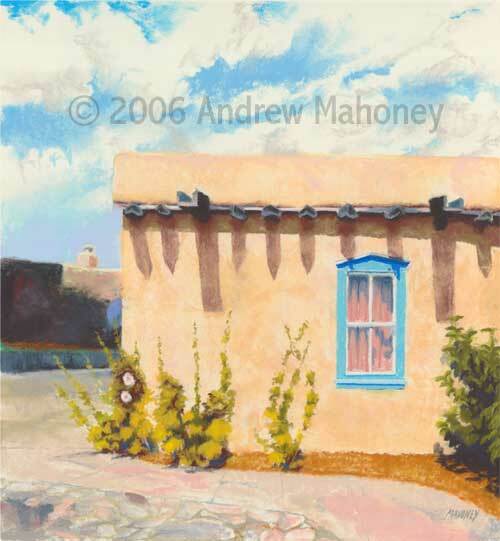 Andrew S. Mahoney.